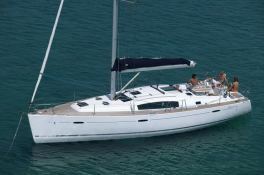 The Oceanis 43 is a comfortable yacht that will allow you to discover the wonders of Sicily and the Aeolian Islands like Vulcano, Stromboli, Panarea , or Alicudi . 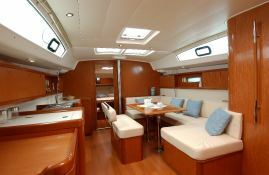 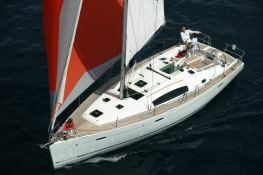 Located in Elba, Tuscany, this Oceanis 43 (3 double cabins), available for bareboat, built in 2011 by Beneteau, is capable of hosting up to 10 passengers. 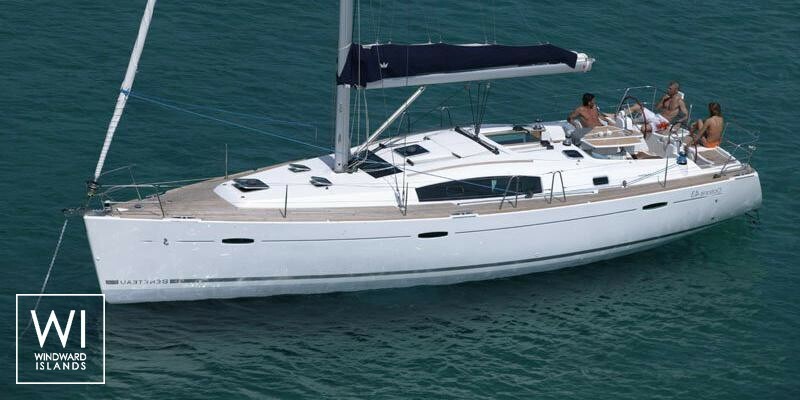 Further more, and for a complete bareboat charter journey, Oceanis 43 comes with electronic on board, equipped galley and also CD.